There is a popular saying that what we resist persists. But what does it really mean? 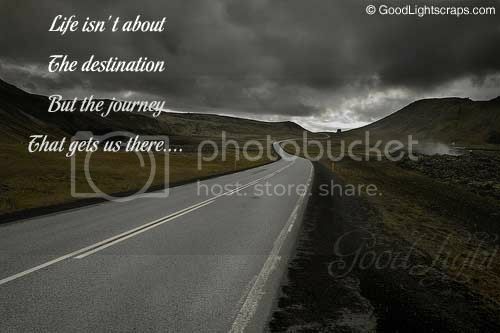 The suggestion is to learn to go with the daily ebb and flow of life. Whatever you put your energy on is what will continue. Instead of resisting, we should go with it, accept it as part of the process. Last week we talked about accepting change. To live in a space that is supported by trust in yourself and a curiosity to learn necessary lessons that provide for growth. Throughout the day, as we go to work or engage with our partners and children, we can simply allow what is happening to happen without a burning desire to control and change it. Life happens. Some events you will enjoy, others you will not. The key is to allow them to be what they are. Be open. Free yourself of the burden of fixing the world! If you find yourself stuck in traffic, that will not change by getting upset about it will it? Cars will not magically go faster or open up just for you. So why stress your mind, body, and spirit about it. Simply allow it. Chances are if you are troubled with impatience in traffic – the practice available to you in that moment is patience. Many spiritual teachers believe that everything we experience in the outside world is a reflection of ourselves. The people closest to us serve as mirrors to who we really are. We gravitate to each other and support each other’s thoughts and behavior. The best way we can learn about ourselves is not trying to change what is happening around us, rather to learn to observe it. If there is anything that should change, it should be ourselves. I have been trying it out on myself lately. If there is something that really bothers me about someone, and I label it, perhaps it is me that actually has that particular problem. If I have a keen ability to identify when people are being selfish, perhaps it is because I am recognizing behavior I exhibit when I am being selfish. Time to stop, choose to accept rather than react to the other person, and reflect on the parts of me that cause me to behave selfishly. Does that mean I have to tolerate poor behavior? Absolutely not. It means I do not have to get emotional about it. 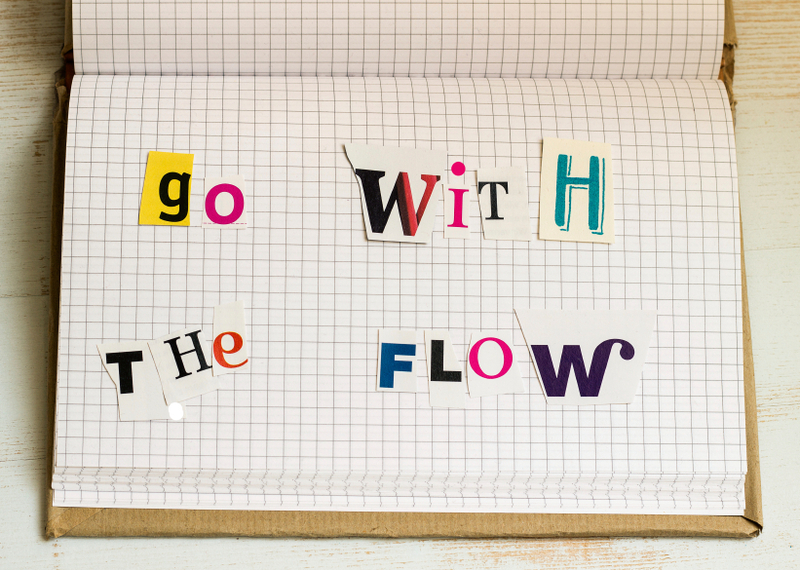 So what areas of your life would you benefit from GOING WITH THE FLOW?